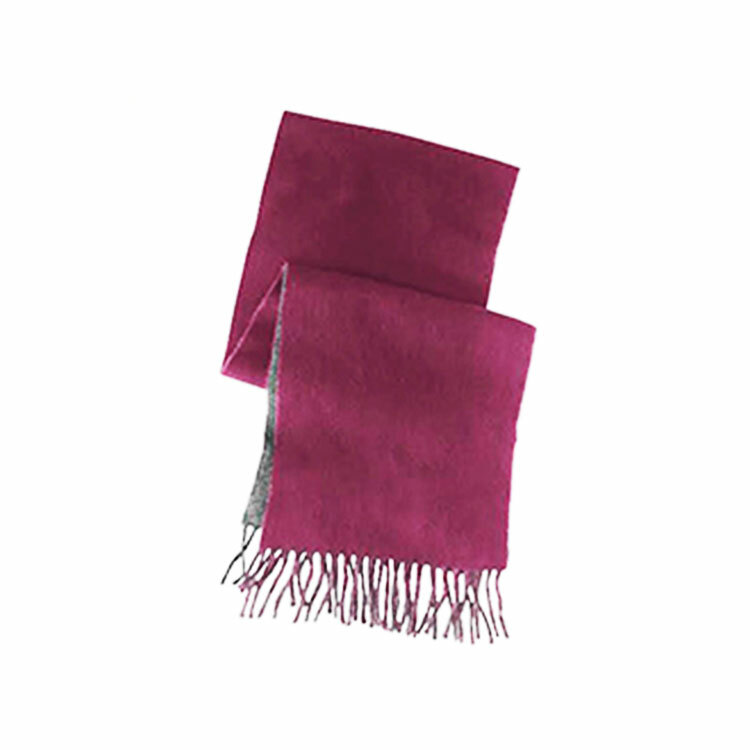 We have been producing different variety of cloth with different price range especially Shyama, Pashmina, Khadar, Jari ,etc and has been able to satisfy our customer . Established in 2052 we have been able to satisfy the choice and desire of the customer.We also have our own shop layout in Thamel . 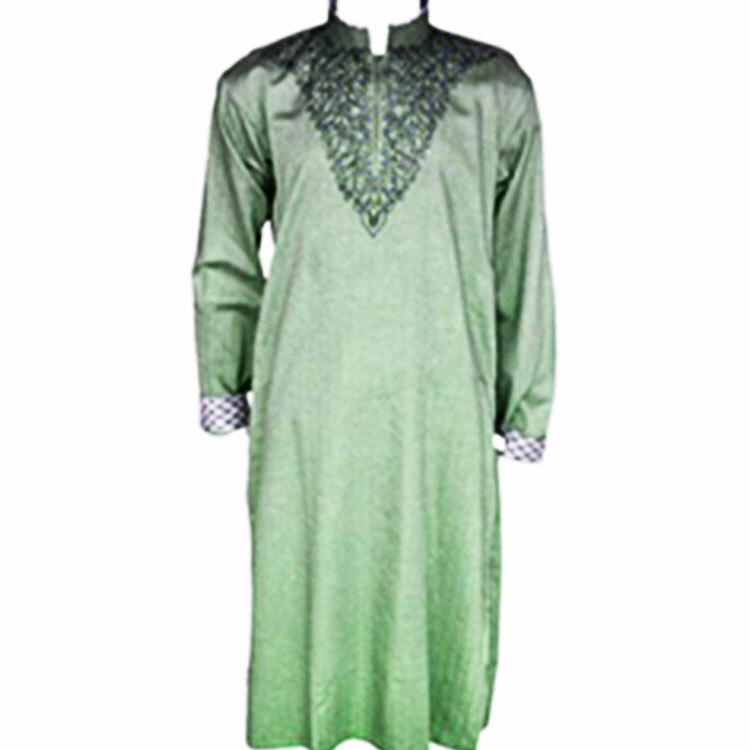 We have different products with different price ranges and different variety of fabrics. 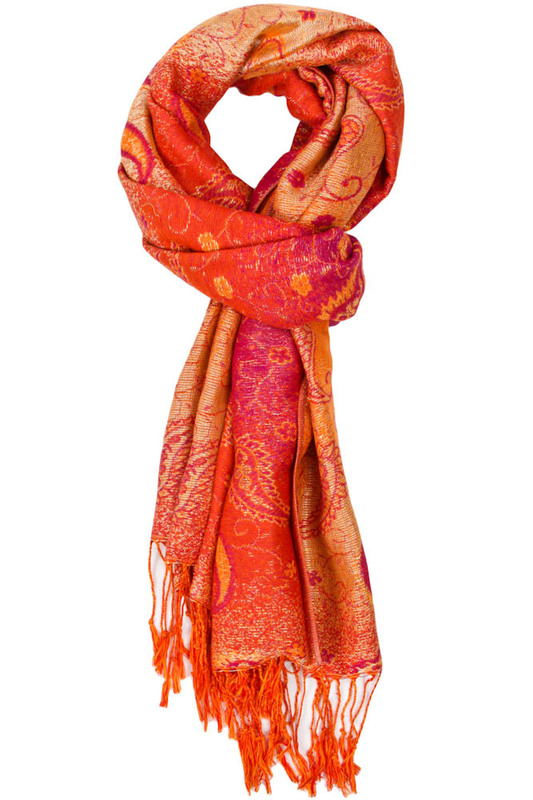 We have been producing pashmina Shawl etc. 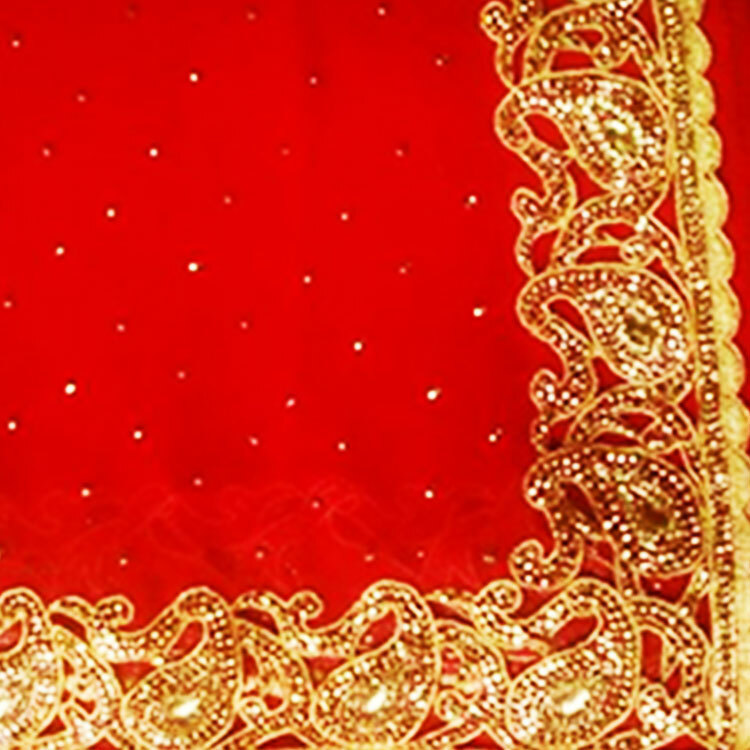 We have been producing light to heavy work jari work Saree. 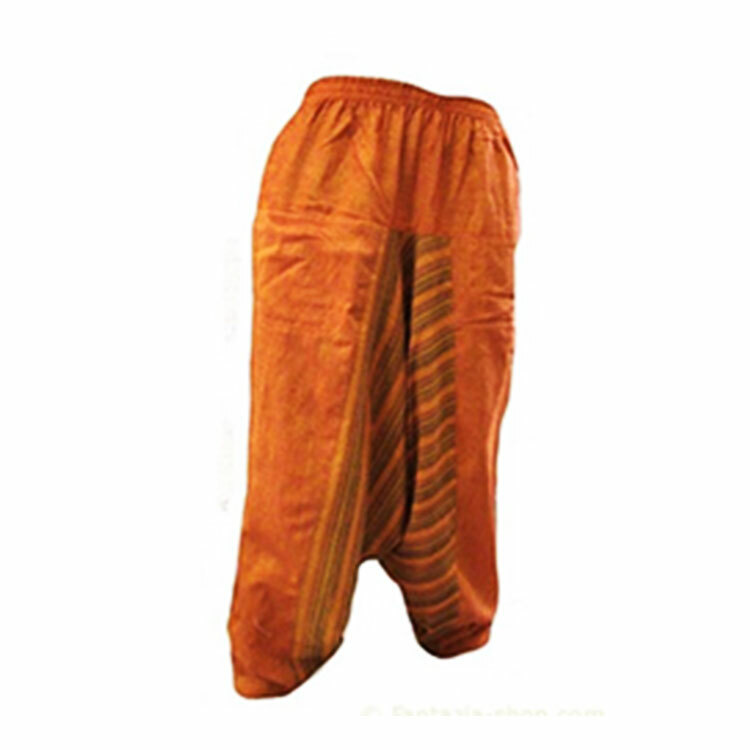 We have been producing kjhadar with jari works.